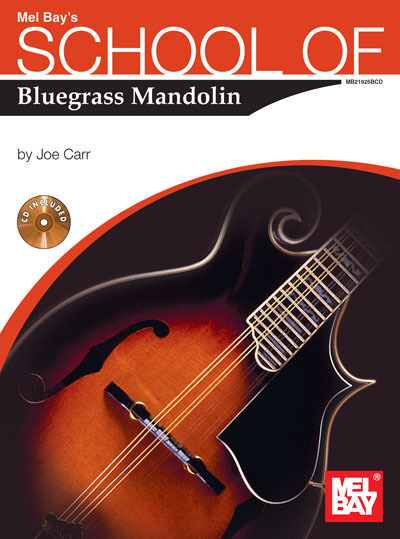 This title introduces all the essential techniques needed for successful bluegrass mandolin playing. The rhythm section covers all the important chords and details the rhythm "chop." The lead section covers turnarounds, position playing, "Monroe-style", harmonized sixths and important soloing scales. Tips for developing solos are included. This volume is packed with useful reference material.